Find Your Fit. Make Your Mark. 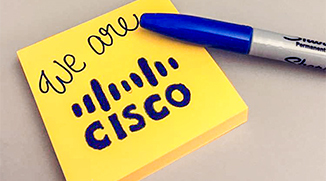 Finding the right fit for the right people makes Cisco stronger and helps us work better together. 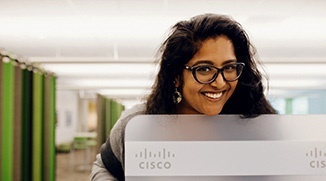 Search open opportunities to put your skills and career goals to work for you and Cisco. Visit your profile to update your resume, apply to saved jobs, or view status on your job activity. Didn’t find the right job to apply to? Register with us and we can help you find it. 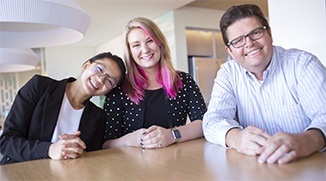 Look through the window at what life is like working at Cisco.